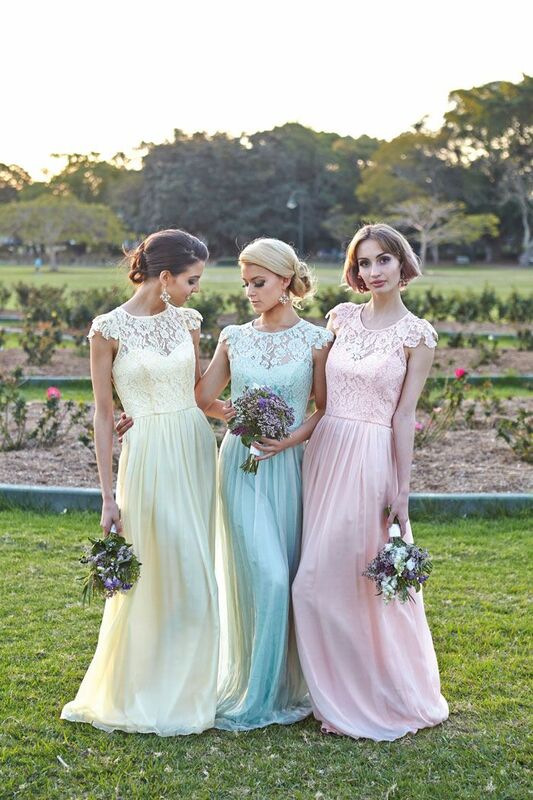 So you’ve been asked to be a Bridesmaid…congratulations! One of the most exciting things to happen and possibly one of the biggest roles you will play in your friend’s life. No biggy! She trusts you…after all, you are one of her best friends or family and she wouldn’t have asked you if she didn’t want you! Sadly I have never been a bridesmaid. Shocking I know! 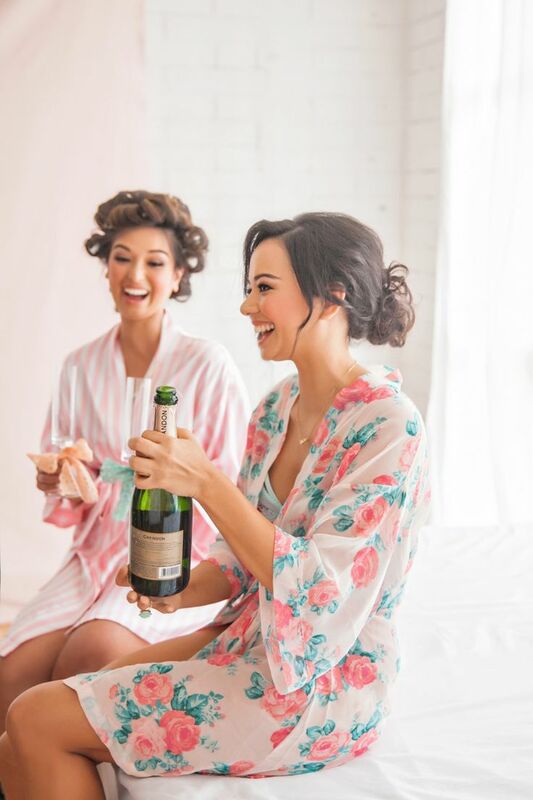 A wedding planner and never been a bridesmaid…I don’t think this means I will always be the bride, if the saying is reversed, but first I do really want to be a bridesmaid…so any of my friends reading this…you know what to do! Anyway, despite my not being a one, I am lucky enough to have worked with and chatted to well over a hundred or so of these beauties, so know a thing about bridesmaid and maid of honour duties. I bet you were asked in a really cute way, this seems to be ‘the thing’ to do currently. So many inventive ways of asking, which I absolutely adore…and it’s basically excuse for another party or girly get together. I am all for those! Obviously you are going to accept / have accepted, but how to do it! I personally love a good written thank you note / card. Nobody seems to write these days, but I’m a traditionalist and I know you don’t have to formally accept being a bridesmaid but I think it’s a pretty sweet thing to do and the bride can always start to build a keepsake / scrapbook. If she isn’t then maybe you should think about starting one. This makes a great present on the morning of the wedding. A lovely personal touch means the world. Especially to a sentimental soul like myself. Pass the tissues! 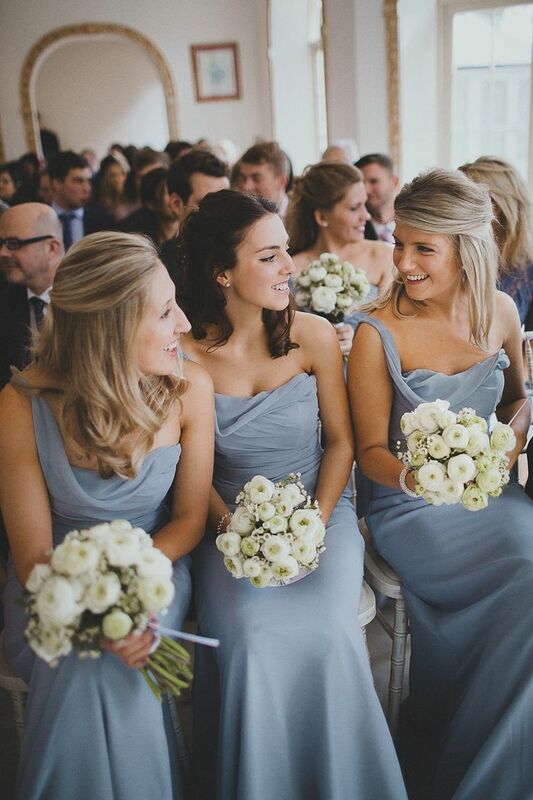 So down to duties…the Chief Bridesmaid or Maid of Honour has most responsibility. Above all, she will need to be calm and collected, reassuring the bride and super organised (Spread sheets and To Do Lists are key!) Before the big day you will have the hen do to plan and sort. Always consider the bride and what she will / won’t like and invite people you know she will want there. Think about budgets, locations and numbers and plan well in advance! Attending wedding dress shopping – woohoo! Shopping, girls together and usually a glass of fizzy. Maybe make a day of it and go for lunch or supper. Any excuse really! 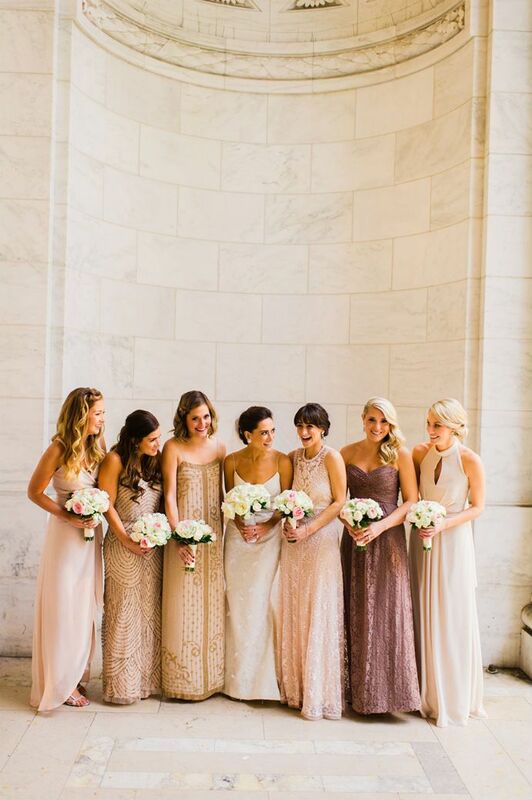 Bridesmaid dress shopping – remember it isn’t your wedding, but hopefully the bride will respect that you all have a say. However, don’t whinge and sulk if you don’t like your dress! That won’t go down well. Acting as support with any planning and in the lead up to the wedding. So important and it will keep the bride, sane! Helping the bride into her dress and being around her while her hair and make-up is done. Your hair and make-up will probably be done at a similar time. Keeping hold of any make-up or necessities for the day ahead. The bride won’t want to be carrying around a huge bag, but make sure you have the essentials to hand! Looking after any small bridesmaids or flower girls. Escorting the bridal party into the cars and waiting with them outside the ceremony venue, ready to enter with the bride. Once the bride has stepped out the car / carriage etc helping to arrange her dress, veil and bouquet. Making sure everyone is lined up and in order ready up to walk down the aisle. Keeping hold of the bride’s bouquet during the ceremony, and handing it back to her before she is ready to walk out. Exiting the ceremony venue on the arm of the best man (traditionally), and escorting the bridesmaids to the reception. Communicate with the best man throughout the wedding day to ensure that everything is running smoothly. Perhaps arrange a meeting or talk to him before hand –he will have his own duties too! You may be required to do a speech – if you have, make sure it’s rehearsed and you are prepared. Helping the bride when she is about to ‘go away’. Assisting her into a different outfit and checking her dress, hair and make-up. Arranging, with the best man, for champagne and flowers to be put in the couple’s wedding night room – it’s a kind gesture. Also liaise with the venue about moving any gifts and cards to the room or into cars if they are being taken that night. Now I know this seems a lot, but broken down, it really is manageable and although you are ultimately a personal PA for the day, remember it’s also going to be a whole lot of fun! 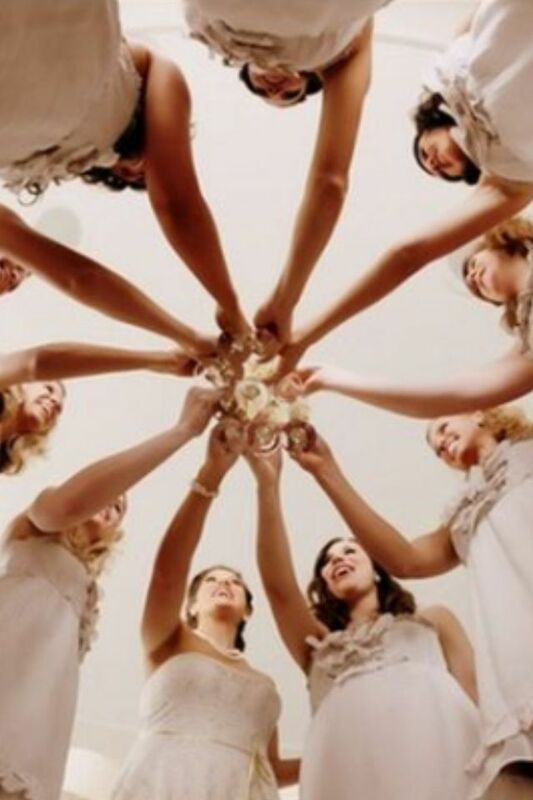 You get to spend time with your friend / sister / sister-in-law and your friends and family, eat and drink lots and party. As long as you are keeping an eye on the bride and assisting with everything you need to, you are still allowed to have fun and hopefully it will be your turn to be the bride one day, if you haven’t been one already.